One of the best recipes I’ve put on the blog this year is one for grain free tortillas. 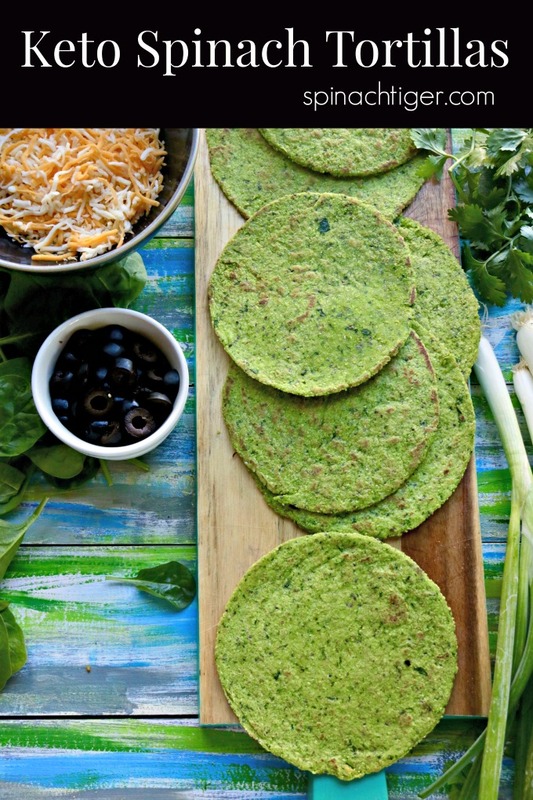 Today I’m even more excited to bring you grain-free keto spinach tortillas. 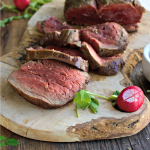 The flavor is subtle, the color is beautiful and the texture is pliable. This Keto spinach tortillas recipe makes 8 tortillas, you can use for enchiladas, tacos and wraps. 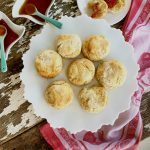 They store well in the freezer and I recommend making a double batch because if you’re following a low calorie (98 calories) or low carb (2 net carbs) diet, you will make these at least weekly to have as a staple. I made these on a whim when I wanted to make green enchiladas and just happened to have fresh spinach in the house. I threw a big handful of raw baby spinach into a food processor with some almond flour and got a gorgeous green mixture. This was a very happy development. 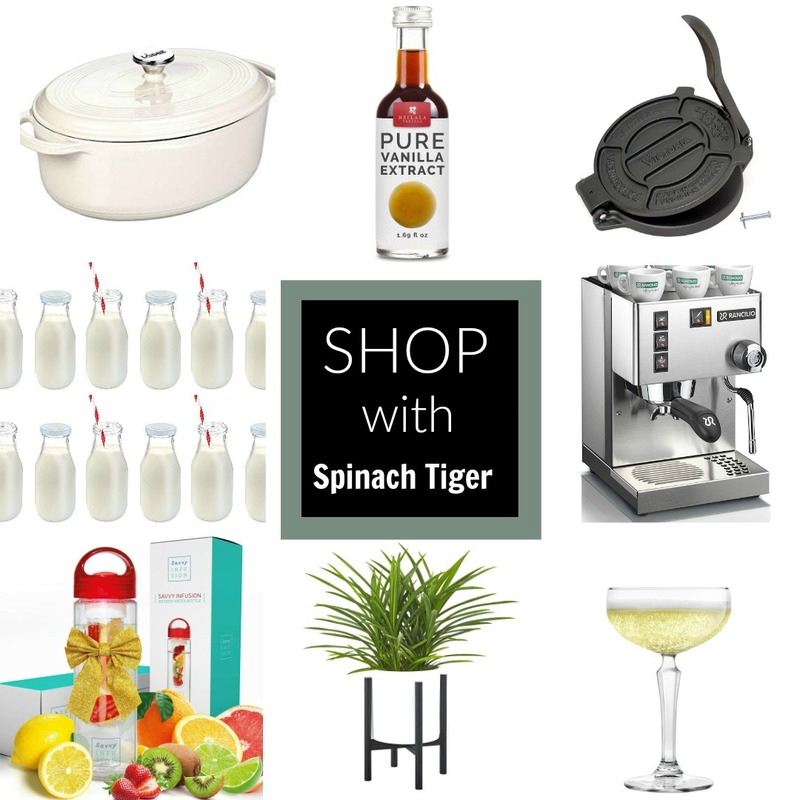 I laugh to myself wondering why I don’t have 100 spinach recipes here, as I am the Spinach Tiger. If you’re wondering how I got the name, it was christened from a friend who said “she’s a real spinach tiger” in a lively debate. I knew it that moment it was a name I was suppose to embrace and about a year later, it became my blog name. It seems to fit my food view perfectly and almost ten years later, I’m still here and I’m glad you are too. 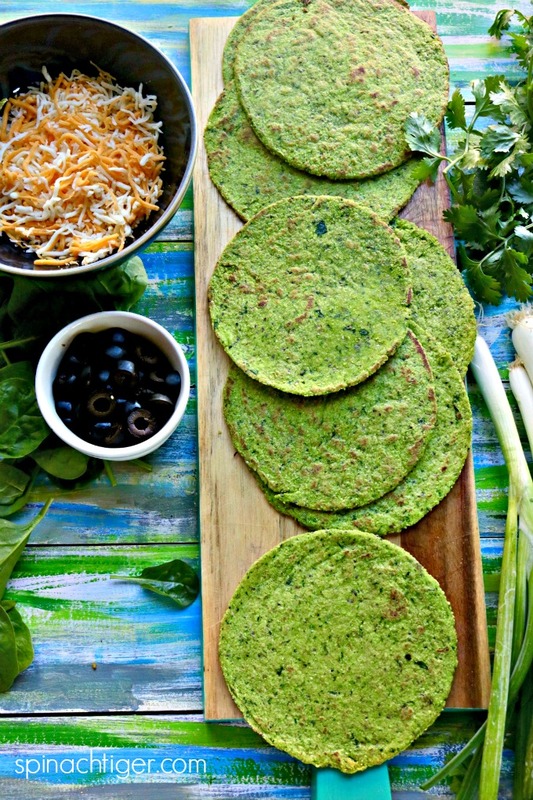 This recipe for grain free keto spinach tortillas is very similar to my regular grain free tortilla, which is a serious staple in our kitchen. You’ll need a few things to make these, but it will be a wise investment. I am very conscientious about products I recommend, as I don’t like gadgets or wasting my money or your money. 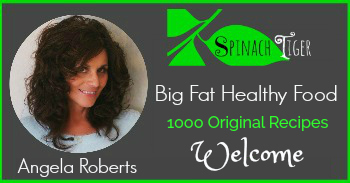 If you ever have questions about the products I recommend, please contact me at angela@spinachtiger.com. All of these can be found at my Amazon Shop, which earn a small commission, but do not increase prices. 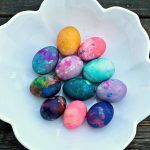 I’ve also linked them in the recipe for your convenience. Tortilla Press. You could roll them out, but to get a uniform shape, this is worth it. Pre-Cut Parchment papers. (trust me). Xanthum Gum (do NOT skip this ingredient. You can’t make the grain free spinach tortillas without them). They will stick to the parchment paper and you’ll hate me. You only use a small amount, so this investment will have a big return. 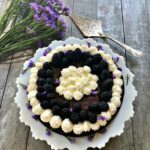 Chia Seeds (optional, but I always use them). 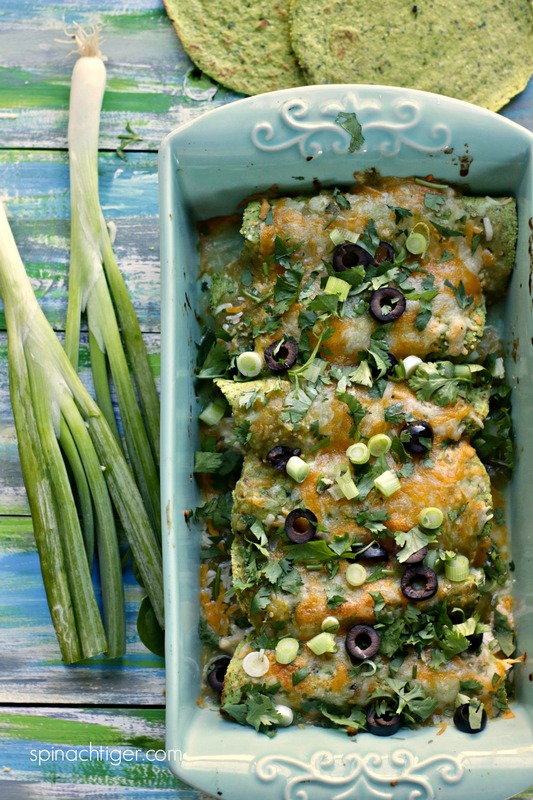 Once you make the tortillas, you’ll want to make this chicken enchiladas recipes. 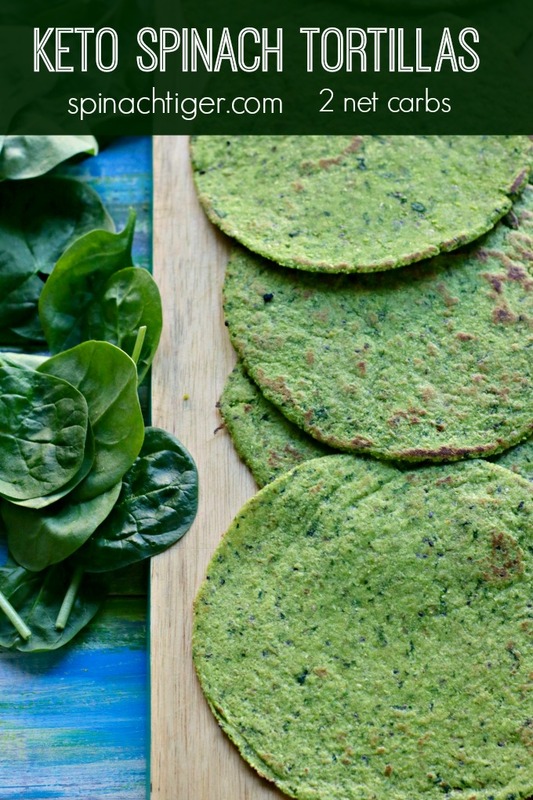 Grain Free Spinach Tortillas made with almond flour, are pliable and delicious. 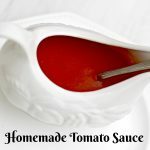 This recipe contains Amazon affiliate links, which earn a small commission but do not affect price. Process spinach in food processor with a little of the dry mixture. Add in egg, vinegar, and water. Wrap in plastic and refrigerate at least 20 minutes. You can chill overnight. To make tortillas that are uniform in size, I weight the dough in grams, divide that number by eight. I weigh each ball. 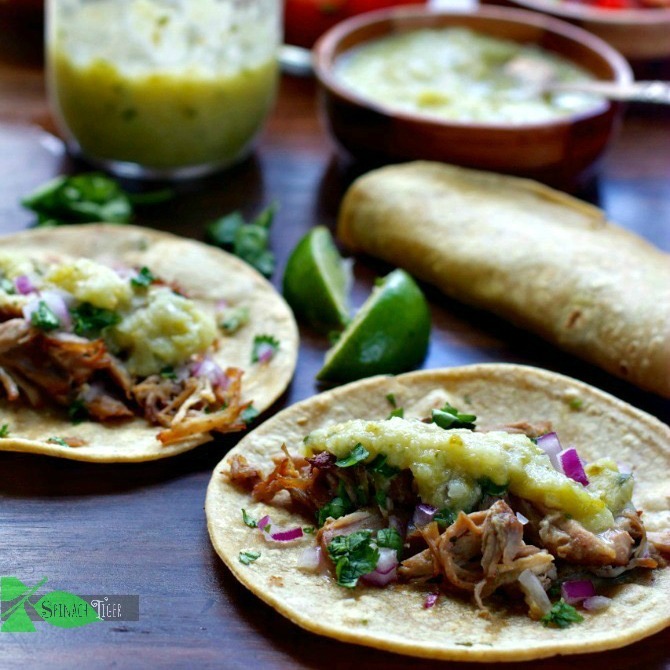 Using a tortilla press with parchment paper, make tortillas and cook on griddle or frying pan one at a time. I start with a high heat and then reduce to medium low. Tortillas cook quickly about 20 seconds each side. Allow to cool before storing. This site contains affiliate links, which earn a small commission. What a fantastic colour and a great way of getting extra veggies into your dinner! They taste great. Thanks, Mandy. wow, they just look amazing! Love how you made them! These are my favorite new tortillas. Thrilled with the color. Thank you. Wow, these tortillas look just amazing. 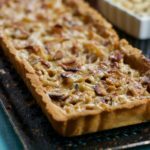 Love that its made with almond and coconut flour. Will have to try these. Thank you Esha. They are really good. These are certainly impressive to look at. Anything this bright and vibrant gets my seal of approval.